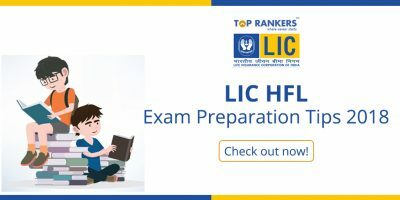 LIC HFL Assistant Manager examination 2017 was conducted successfully this week and with the completion of the LIC HFL Assistants exam, the LIC HFL exam has been completed and in thi article, we are goint to mention the questions asked in the exams. 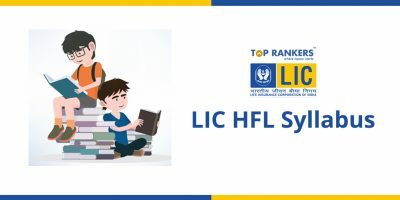 As you all know that the pattern is entirely different from other exams and as per the feedback from the aspirants, overall, the exam was easy to moderate nd the candidates were able to perform well. 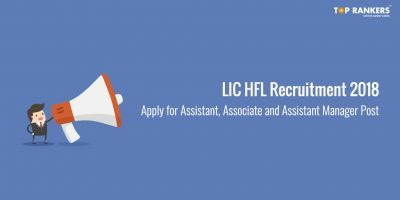 The LIC HFL Assistant Manager exam was conducted on 10th Oct 2017 & Assistant was taken place today on 12th Oct 2017. The exam is of 2-hours duration comprising of 200 Qs. There was a time limit set for each and every section and the candidates were not allowed to switch between the sections. Russia collaborate with India to built Nuclear power plant in Rooppur situated in? Biggest steel firm is in? “The legend of Laxmi Prasad” book written by? First state in India set up family district Committee to deal with fake complaint by women? Yudh Abhyas military exercise held between India and? What is the rank of India in human capital index? Alang Sosiya ship Recycling Yard would develop with the help of Japan in? Who launch Swachhta Hi Sewa Mission in UP? Venue of 12th annual summit of India and Japan? First female President of Singapore? Nashik situated at which river? World Democracy Day is observed on? Who is the chairman of Economic Advisory Council? Arjan singh recently passed away was from which profession? Who is the Winner of Korean open? Linear Seating Arrangement – 12 People sitting in 2 parallel rows. Persons sitting in row 1 are facing north & persons sitting in row 2 are facing south. Circular Seating Arrangement – Persons sitting around a circular table. Some are facing towards center & some are facing outward. Scheduling – 7 Persons purchases 7 different cars having different colours in 7 different days from Mon to Sat. Puzzle – 8 Box are arranged one above the other. Sri Lankamalleswara Wildlife Sanctuary is in? IRDAI head quarter is located at? ‘Oslo’ is the Capital of which country? “Unstoppable: My Life So Far” book is written by? In PFMS “F” stands for? In PMKVY “K” stands for? In Korean Open 2017, PV Sindhu defeats? October 5 is observed as? 1 Qs related to a National park in Sri Lanka? Olympics 2024, will be held in which country? 12th East Asia Summit 2017 will held in November in which Country? Who is the director of Newton movie? FIFA Women’s World Cup 2019 will held in? PM visit to Myanmar capital? Nigerian UNHRC Refugee Award 2017 was given to? Mahanama Express train runs between which stations? Country’s first Electric bus service launched in which state? Adam Bridge Marine National Park in located in? Promissory note comes under which negotiable instrument act? Insolvency and Bankruptcy Board of India (IBBI) established on? The person selected by the policyholder to receive the benefit in case of death of the life insured thus giving a valid discharge to the insurer on settlement of a claim under a life insurance policy. Boko Haram is related to? Withdrawing policy before maturity is called as? Getting money in frequent intervals for every 5 years is known as? Lovepreet Singh is related to which sports? If you remember any questions asked from the exam, then your comment is always welcome as it would prove helpful for other candidates. 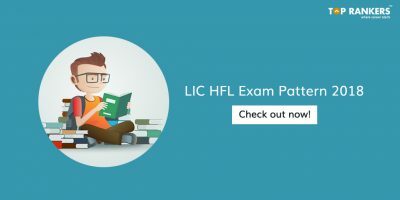 Stay tuned for more updates on Questions Asked in LIC HFL Exam 2017.